SKULL MAN AND THE RACING CARS!!! NEW GAME BY ZTANIEL WIQUET!!! my new game has finally become released and it is a GREAT GAME! 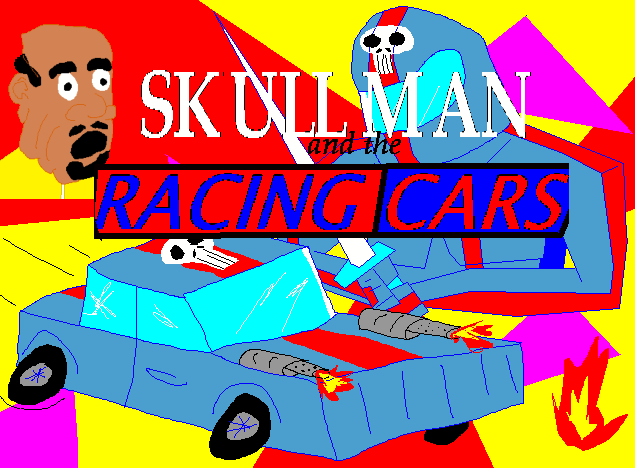 come play it it is called skull man and the racing cars and you play as skull man in the car racing competition and it is so FUN!! !